Blizzard will be rolling out a Battle for Azeroth Hotfix to buff various specs, and has nerfed BM Hunters and Arms Warriors in PVP through a recent patch. Last week, Blizzard applied a hotfix to nerf rogues, mages and healers in PVP, and announced that it would be addressing other overperforming specs, including Beast Mastery Hunters and Arms Warriors. 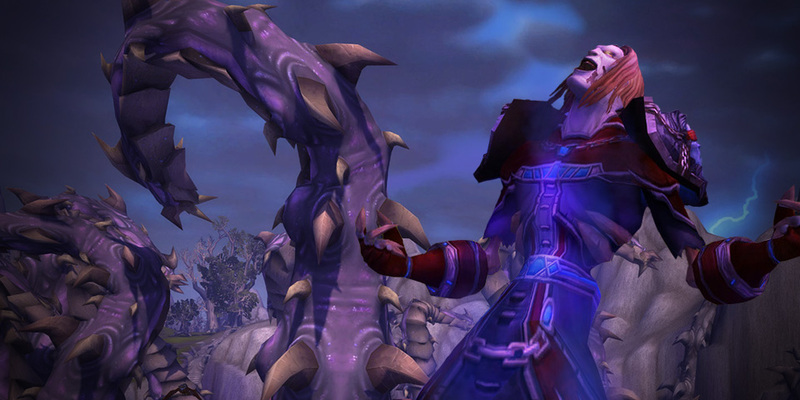 In addition to the above, Blizzard has also announced upcoming class changes for this week, including buffs for Shadow Priests, resto Shamans, Demo & Affliction Warlocks, Feral & Resto Druid, Holy Paladins, and Fire Mages.